LAC's Country Car Wash is now open for business! 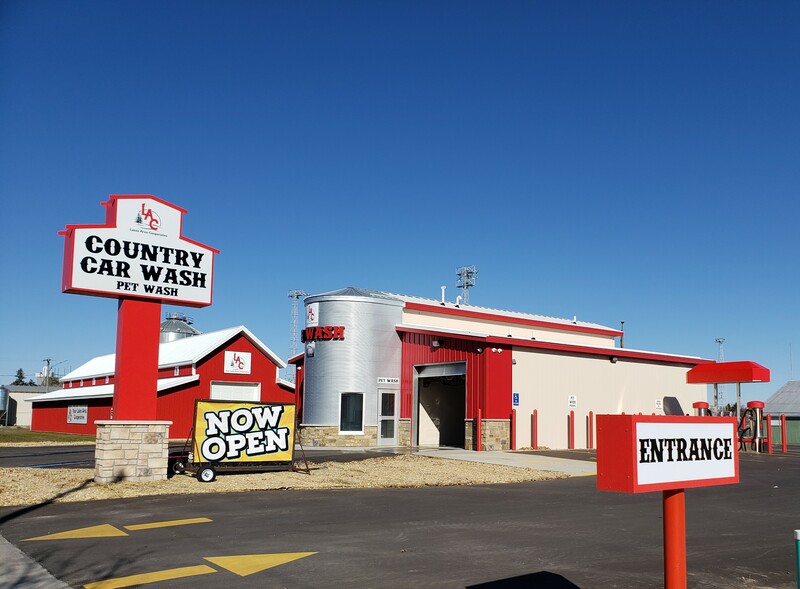 With soft touch and touch-less options, as well as several wash packages to choose from, this new car wash is sure to please! 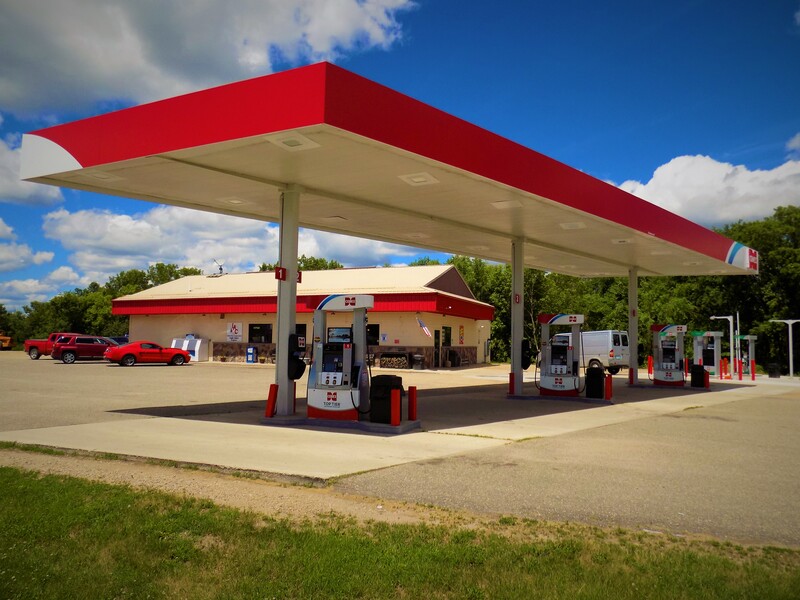 LAC's newest location, the Clarissa Eagle Valley Express offers Piccadilly Pizza, Cenex Gas & Diesel, bulk DEF dispensing, propane cylinder refueling, snacks and goodies, beverages, groceries, MN DNR licenses, MN State Lottery, and more. 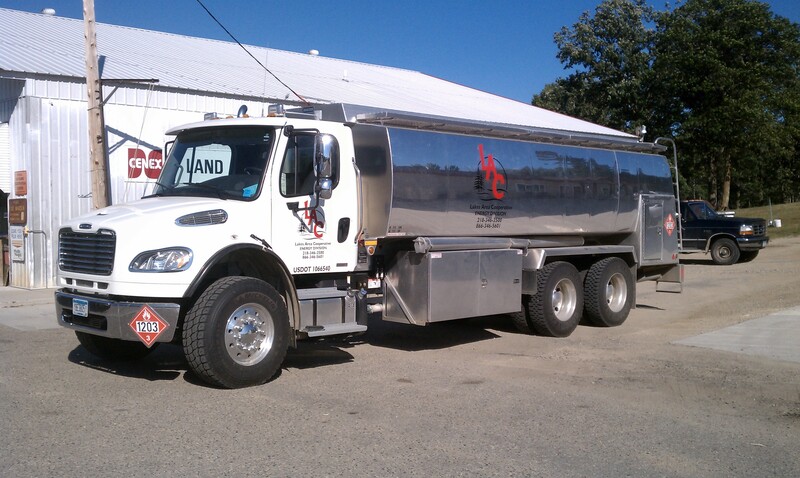 LAC recently purchased a new bulk feed delivery truck in an effort to provide more reliable and efficient feed delivery. We appreciate your business and we hope to continue to provide excellent service and quality feeds. We invite you to contact one of our nutritionists and are confident that we can assist you in finding and maintaining high production of your livestock. Please stop in and check out the new Perham Oasis. With new options for diesel, gas, and even Bulk Diesel Exhaust Fluid (DEF) dispensers, along with new deli, increased inventory of in-store products, we are geared up to satisfy! 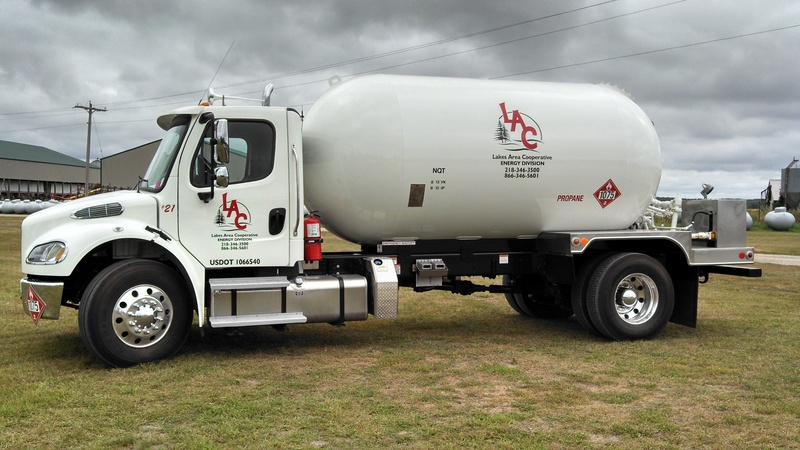 LAC offers propane delivery, propane system service and maintenance, and propane saftey training, among other services. 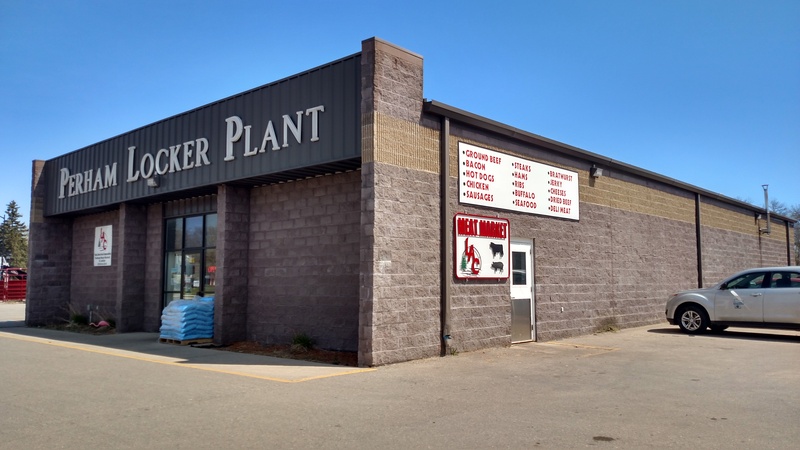 Stop by our Perham, Wolf Lake, and Menahga locations for Tarter Farm and Ranch equipment. 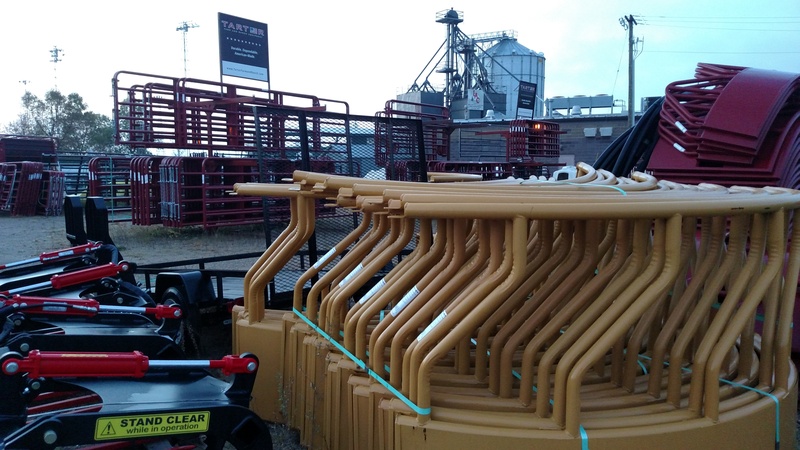 From gates, to chutes, trailers, and bale feeders, we have you covered. Fire up the grill and stop by the well-known Perham Meat Locker to choose from a large variety of brats and many other mouth-watering meat products. We have auto shops in Menahga and Battle Lake. 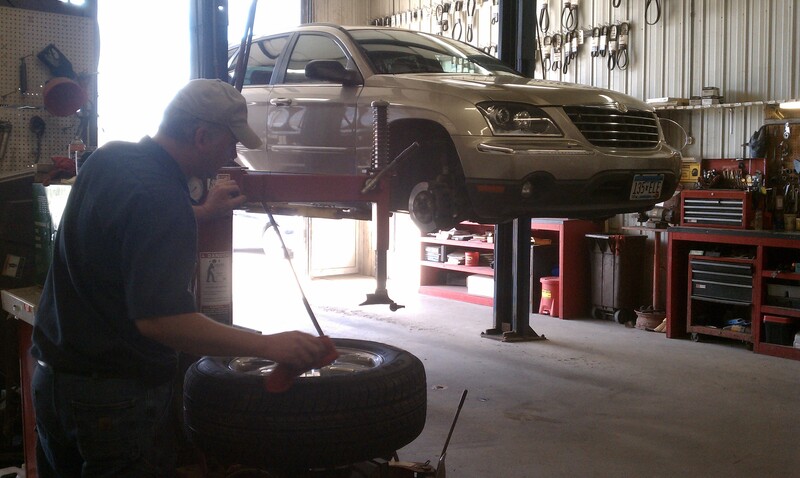 We also have a tire shop in Wolf Lake. Excellent value and excellent service can be found at all 3 places! 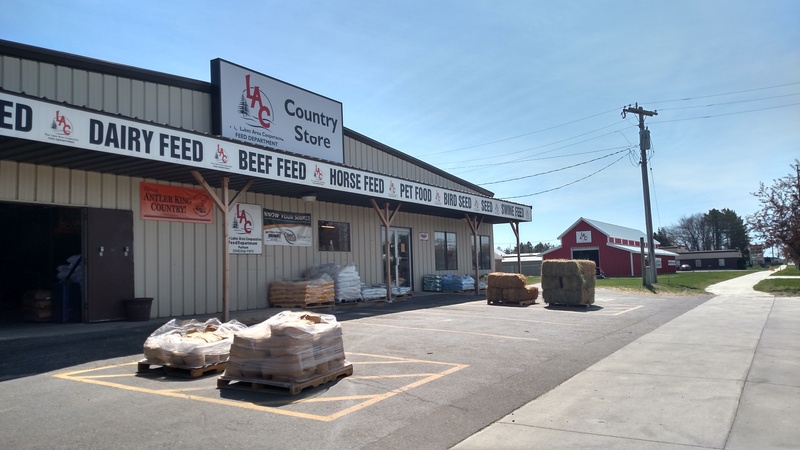 The Wolf Lake Coop, one of LAC's country/feed stores, carries a large variety of animal health, hardware, and feed products. The Menahga Farm & Home/Shop is one of several locations in the Lakes Area Coop that offers tire repair, tire mounting and balancing, oil changes, and other automotive repair. 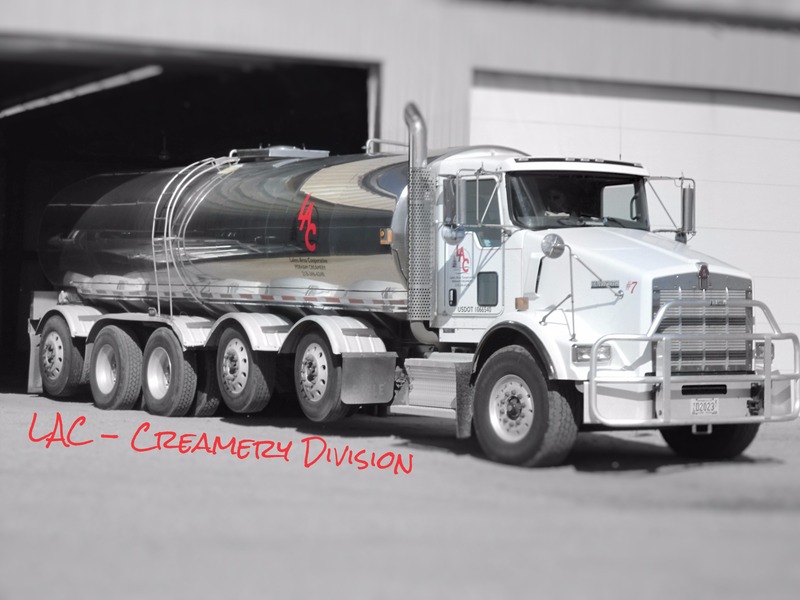 For those who dairy farm, let LAC assist you with your milking hauling needs. 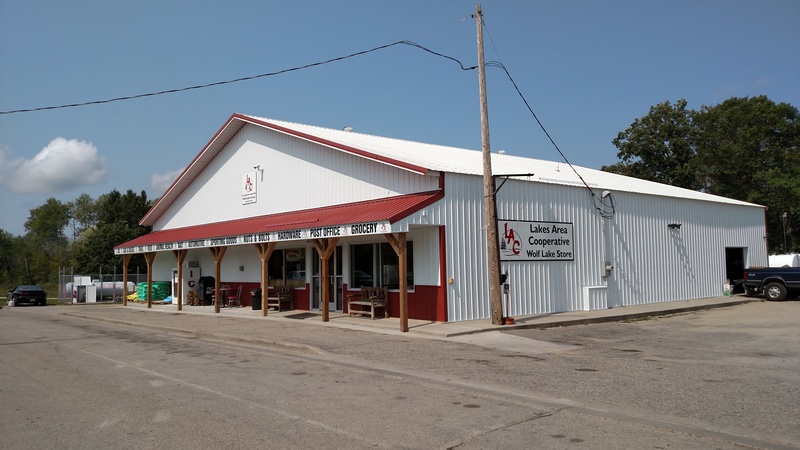 Stop in to the Perham Country Store for all of your animal and pet foods, a Tarter cattle gate, Ritchie Waterer, and much more. In an effort to combat the propane shortage issues that were faced in previous years, LAC immensely increased our propane supply. 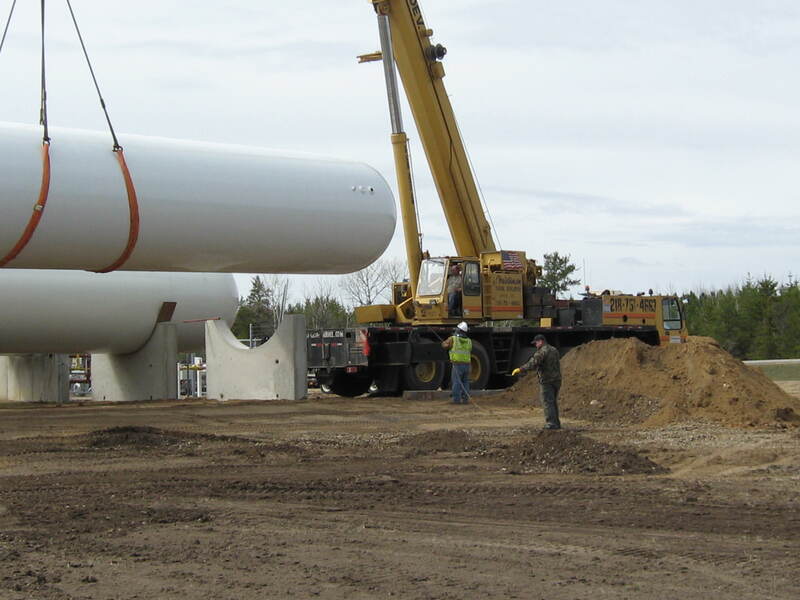 We added two new 30,000 gallon tanks to the Park Rapids LP plant, one in Akelely, one in Menahga, and one in Perham as well. This will allow LAC to continue to provide the quality of service and product availability for which we strive. Stop by and check out LAC's store located in Battle Lake! LAC has several bulk fuel plants and can deliver quality Cenex products to your home, farm, or business. 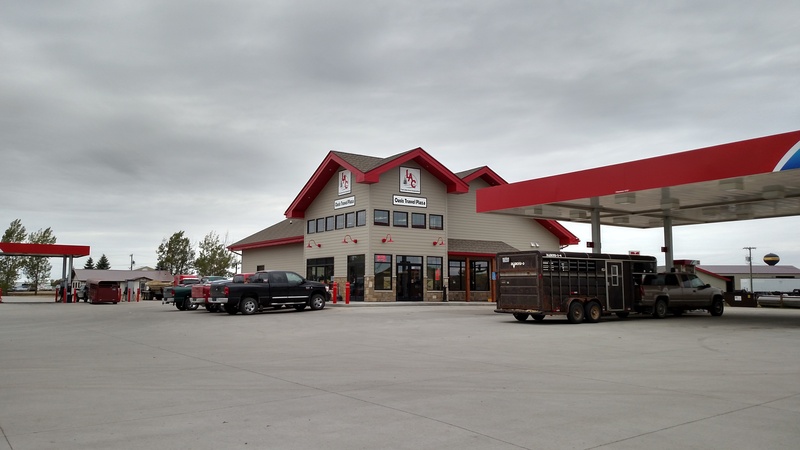 Stop by the Dent C-Store, one of LAC's C-Store locations, to grab snack or fuel up with quality Cenex fuels. LAC's main office is located in Perham. Stop in to pay your bill, submit a credit application, or to just say hello! LAC is committed to providing its customers with the greatest service possible. The wide range of products and services that are offered by the cooperative are aimed at helping to provide success for the local farms, businesses, and individuals. Sign up to receive our newsletter or weekly specials via email. LAC is a local agricultural producer-owned cooperative, however, anyone can do business with the cooperative. We are committed to serving you, and appreciate your loyalty. The Vergas Country Store is your all-around convenience and feed store, located in downtown Vergas. We have an ATM machine, and even rent out movies. Stop in and see our line of pet foods, animal health products, and feed to keep your pets and animals healthy and productive. We also sell a large variety of bird seed and feeders for you birdwatchers. The Vergas Country Store offers a wide variety of products to serve your needs. With a large selection of pet foods, bird seed, animal health products, feed, and fuel, we can help you find what you are looking for. Check out the menu on the left to get a better idea of what we offer. We also sell bird seed, suet, and bird feeders. 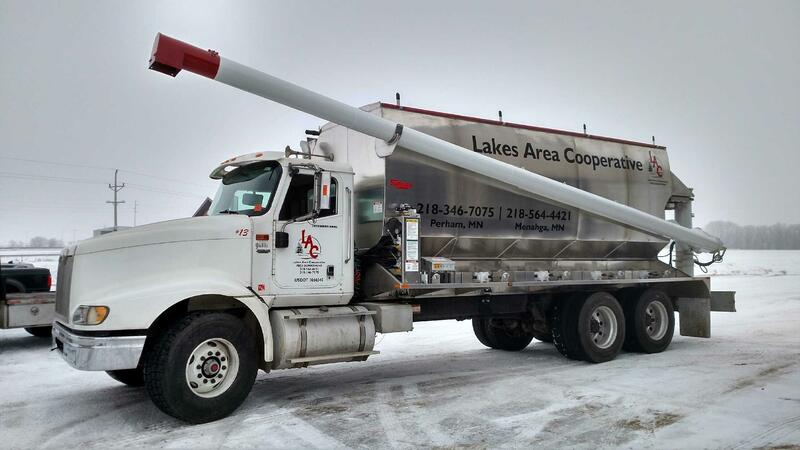 Lakes Area Cooperative covers a 200 mile radius, with several divisions in several locations throughout central Minnesota. Search the map above to find the location nearest to you.